Because he’s such a cutie that everyone loves since his My Girl days back in 2005 (that’s a long time ago! ), it’s almost a waste if I don’t give him an appreciation post. His performance in Scent of a Woman is so great, although what amuses me the most about him in the story is his expressions. 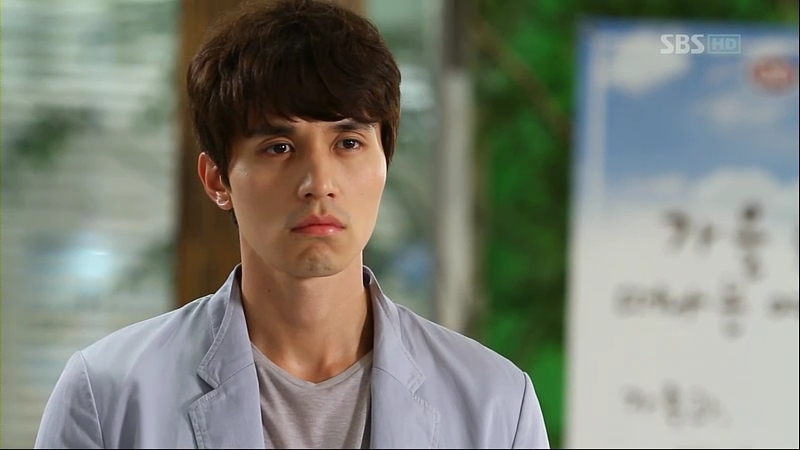 I don’t care if it’s Kang Ji-Wook’s expressions, but behind those poker faces, he’s still the handsome man Lee Dong-Wook. There’s no exact words that could describe my feelings when he’s confirmed to star in Scent of a Woman right after his discharge from army. Plus, his discharge date was on my birthday! That’s an awesome coincidence, at least for me^^ It’s pure satisfaction to see him in a drama as I only watched My Girl from a number of dramas he starred in. 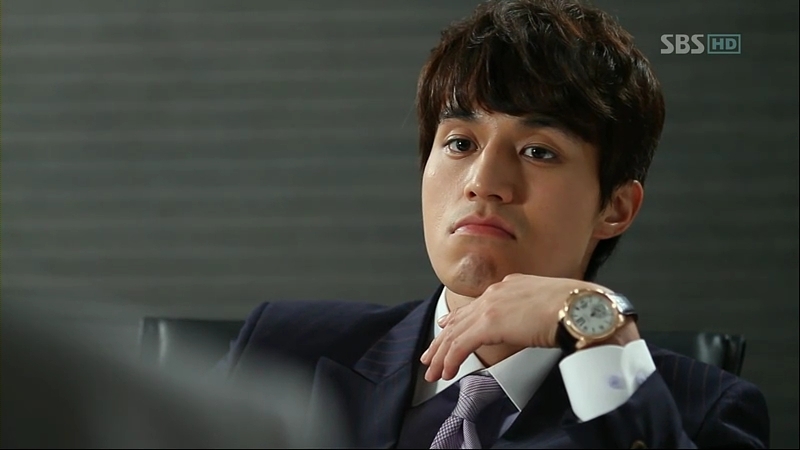 Since Ji-Wook is another chaebol who isn’t that interested in his work, his face is always the same: bored and not amused are the crucial expressions plastered on his face. At times, he’ll show some variations, for instance when he’s introduced to the singer by Se-Kyung. Even Yeon-Jae is not that amused with your bored look, Ji-Wook. At least try showing something better on your handsome face. Well, he’s improving himself when he’s with Yeon-Jae and able to give away some smiles. A friendly advice: when people tells you to run, just run. Don’t ask anything. Or do that cute face like him. Playing boss while actually, his mind is not there at all. How dare he hang up on me?? That’s a horrible line I’ve just delivered. Screw me. 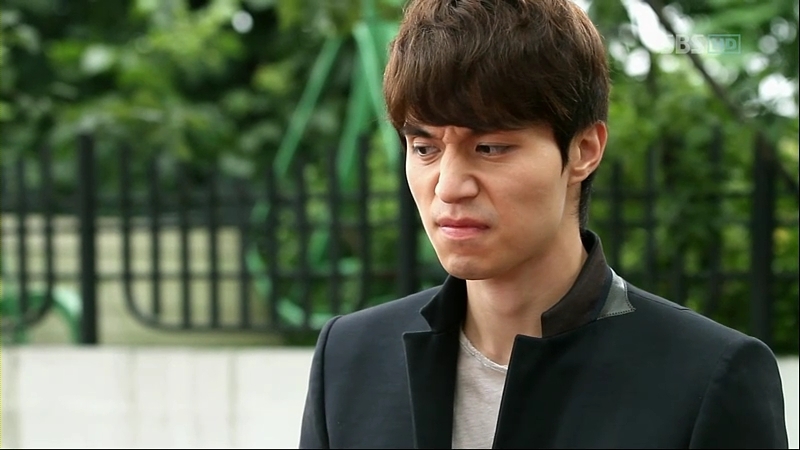 To think about it, it should be entitled ‘A Kang Ji-Wook’s Collection of Expressions Post’. Ah..I’m still watching and don’t want to spoil myself, so I’ll update this later. A present for everyone~Lee Dong-Wook! 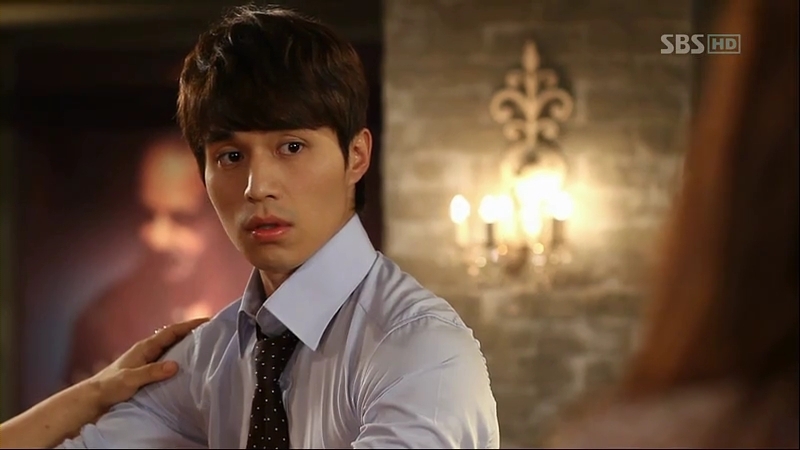 Lee Dong Wook!! Now he is different from “My Girl”. “Scent Of A Woman” Expression and emotion… I think that he is the best actor. He's already MINE so guys, stay off! whoaa…thx for sharing dong wook pic…he’s such a cutie pie…. now he has completed his army training, there’s nothing that can hold him down~ me too, hope he’ll choose another project soon after he gets enough rest!